The Wrongful Death Act creates the right for survivors to hold the wrongdoer accountable for the mental anguish inflicted. The Wrongful Death Act provides for recovery against the wrongdoer when children have lost parental companionship, instruction, and guidance and for their mental pain and suffering. The Wrongful Death Act provides for the surviving spouse to recover from the wrongdoer for loss of companionship and protection and for mental pain and suffering. And, the Wrongful Death Act recognizes the financial losses, including, of course, the loss of support and services caused when a person dies at the hand of a careless or reckless corporation or person. When a child dies a wrongful death, the Wrongful Death Act provides the right of parents to recover for their mental pain and suffering. 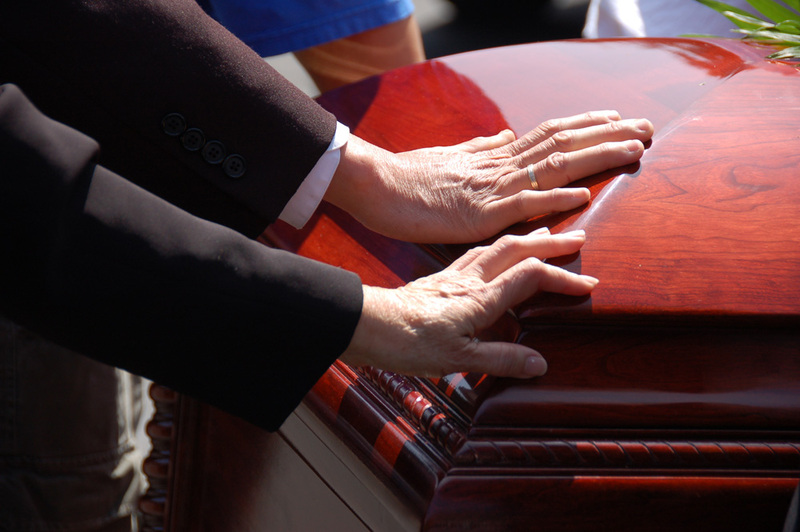 If your family experiences a wrongful death, consider having Terrell Hogan represent you. We’ll seek justice: to hold “the wrongdoer” accountable.